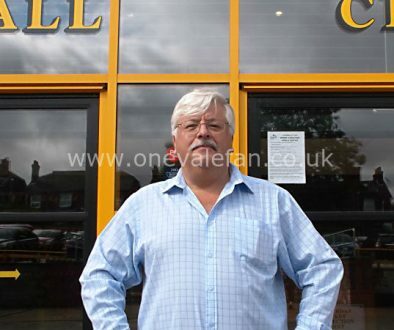 The Staffordshire Sentinel and Port Vale owner Norman Smurthwaite are in talks on Tuesday as they discuss the dispute between the two parties. 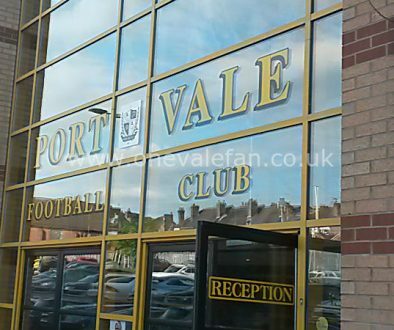 Sentinel staff have been banned from the Vale Park press box and press conferences as a result of the dispute which first came to light on Saturday 26th October. The Sentinel claim the ban is due to Smurthwaite’s anger over a “negative” article on delays to a special edition shirt and that the paper was asked to pay £10,000 to report from Vale Park. Smurthwaite denies these claims and says that the paper threatened to run a damaging story about former owner Paul Wildes and that they have ignored requests to go through club channels to get quotes. 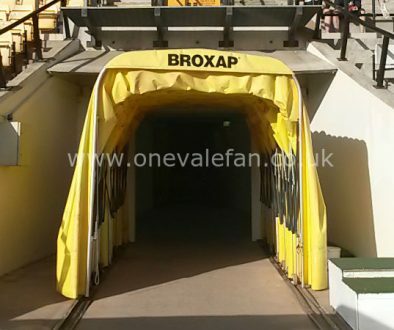 Most Vale fans will simply be hoping that the dispute comes to an end.